William Steinberg was a champion of Bruckner's music and performed it frequently during his career. Unfortunately, not many of his performances were recorded commercially. But his recording of the Overture has its own little story. 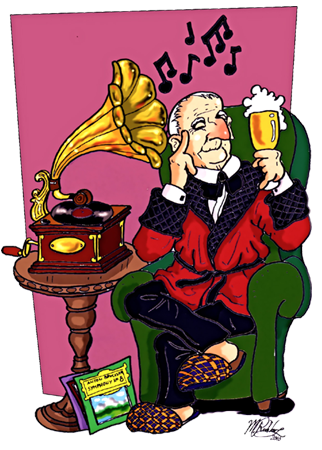 The Overture was released on Command Classics along with Steinberg's recording of the Bruckner Symphony # 7. For some reason, the Overture was never listed in the Schwann Catalog which for years had only the Matacic recording listed on a monaural Angel LP. 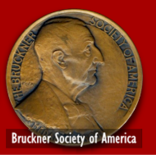 So many Bruckner collectors were never aware that a stereo recording existed. 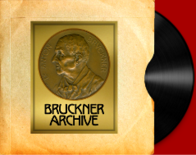 Later, Steinberg's Bruckner 7th was issued on a MCA "Double CD" but the Overture was omitted. It's a poor fate for a nice performance.